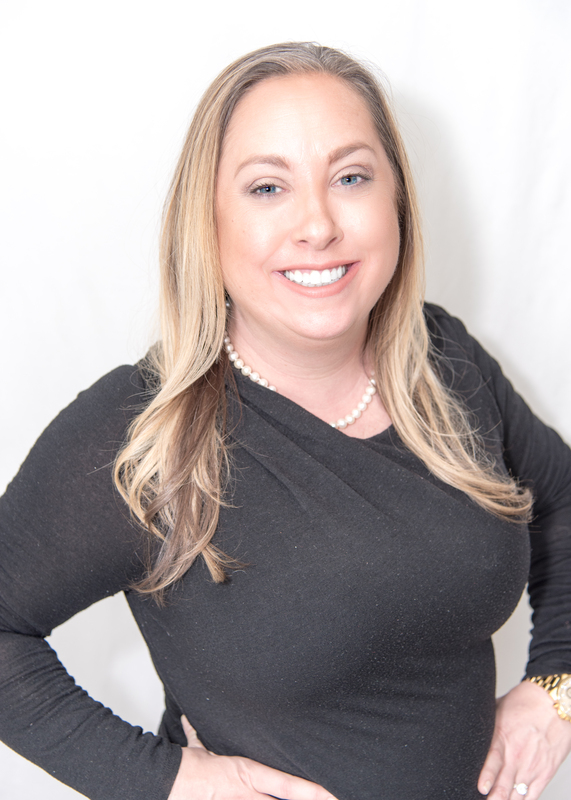 Alyson Gulassa - Ginger & Co.
Alyson is a Listing Specialist on the team, with experience working with buyers and sellers. After joining Ginger & Co., it became clear that her win-win attitude and keen negotiation skills made her the perfect fit for Listing Specialist! She currently serves clients in Alamance, Chatham, Durham, Orange, and Wake counties. As a dedicated Real Estate agent, her spare time is limited, but when she has a few moments, she enjoys spending time with her lab/pit rescue Norman, throwing down in the kitchen, and an early morning spin class.